As you plan for next year, don’t forget about a social media plan! By integrating a social media plan, you can reinforce your branding and messages, while building engagement with current and new patients. 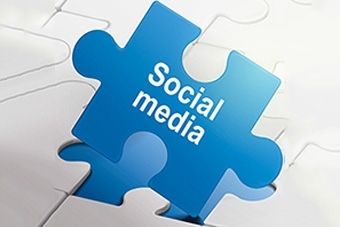 Here are some tips to integrate a social media strategy into your plan. Use a social media platform(s) where you’ll get the most traffic. Facebook has a broad audience. See our blog for more information on most used social media platforms. Holidays – Memorial Day, Mother’s Day, Thanksgiving, etc. Sporting events – Super Bowl, US Open, March Madness, Olympics, etc. Awareness Months – Schedule posts that coincide with health awareness months. For example, Breast Cancer Awareness month is October or Fall Prevention month is September. Utilize Buffer or Hootsuite to schedule posts on one or more of your social media pages. The frequency of your posts should be consistent. Whether it’s 2, 3 or 5 posts per week, set up a schedule and follow it. Use hashtags. Publishing a related blog post or sharing an article will likely get more visibility in social media when those topics are trending. More information about hashtags is in our blog. Your digital marketing plan should include social media. Check out our sample calendars here. 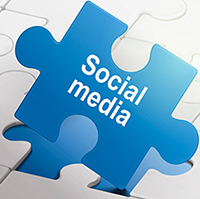 Your Practice Online can help you with a customized, content plan for social media posting.